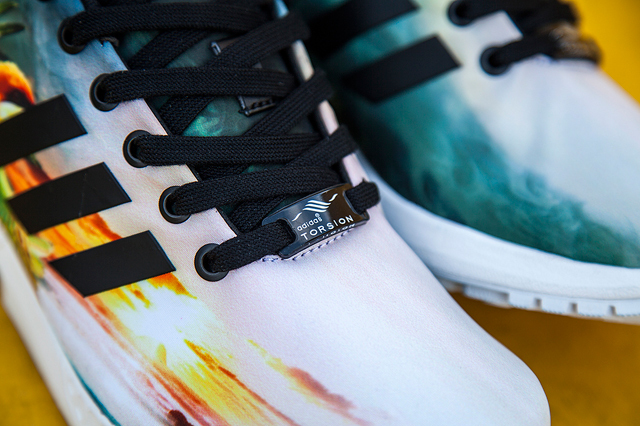 Adidas Originals ZX Flux "Tropics"
Adidas Originals sets forth another ZX FLUX banger for the Summertime inspired by the Tropics. 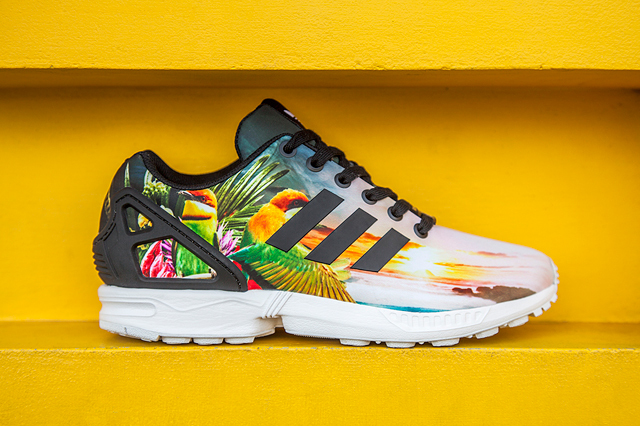 Taking more of a nature approach, Adidas whipped up a special ZX Flux featuring all kinds of tropical things like a few birds, sunsets, palm trees and more. The shoe also features a black stripes on the sidepanel and heel cup, finished with a white outsole. 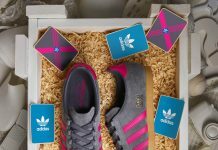 Look out for these at Footlocker EU.